Service Management Journey: Is your Consultant your Partner? Is your Consultant your Partner? 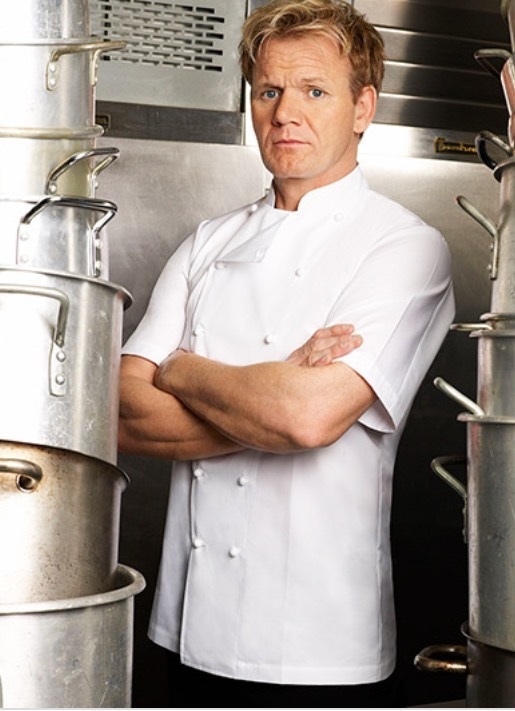 Not so long ago I was watching an episode of “Kitchen Nightmares” with Gordon Ramsay and it got me to think about how he effortlessly swoops in finds all the issues with the kitchen and the front of house, makes some adjustments, slaps on some new paint and voila, the issues are fixed in the course of an hour. Granted the filming looks like it takes several days with some degree of prep bookending before and after the filming. But regardless it is an overall improvement initiative that is quick and seems to stick…or does it. Each year he revisits some of these ‘makeovers’ and with some transparency there are some that are still doing well and some that have reverted back to where they were before he arrived. Like any improvement initiatives, Service management can be like this as well sometimes. A consultant may come in for a limited period of time and facilitate a review of current state, make some adjustments, even facilitate a new tool, but this might all be lost if there isn’t something consistent which remains with the organization after the consultant is gone. In the case of a good consulting outfit they will have addressed this question before you even ask it, in fact as part of their review of current state and looking to roadmap the future they should have identified if there is a gap in the long term sustainment of whatever it is you are trying to improve in the first place. This will include resources such as staff, training and yes, even possible a tool. So how do you ensure that your improvement initiatives stick? If you have a resource steering your team through this improvement initiative ask them questions. I know this sounds obvious but the trouble in some cases with having an expert on site guiding you through something is that it looks easy and may make you think that this will be just as easy after they are gone. Know what the landscape will look like during the improvement cycle. Avoid people doing this off the side of the desk as this will always be a point of contention with resourcing and the first thing dropped when it gets busy. Ensure that the changes that you are making are small enough to show some improvement over a short period of time. Small changes are simple, easy to manage and having some wins which we can demonstrate will generate some inertia in the forwarding the improvement cycle. The key here is that while this may look easy from the outside, the reality is that a marathon of hard work is about to take place, so make sure that you are as prepared for this by working with professionals who are looking out for your ability to achieve your improvement initiatives.